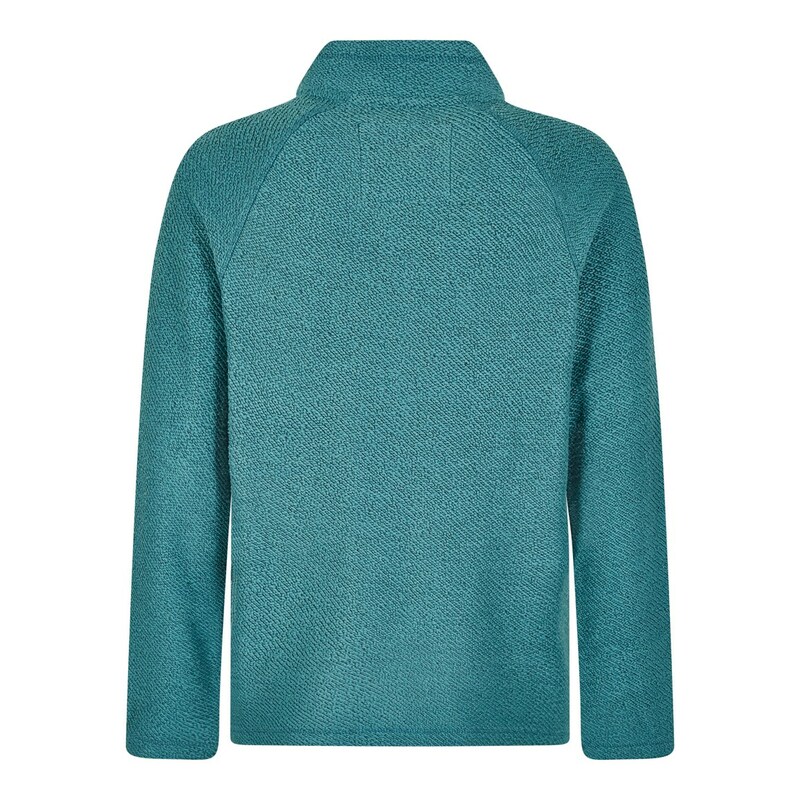 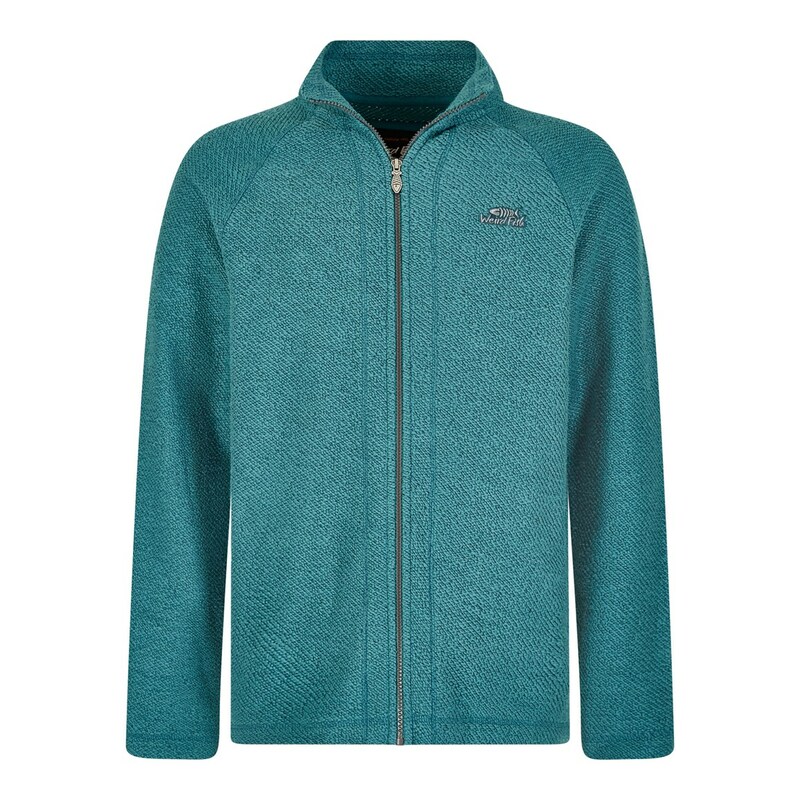 When temperatures drop choose the Carna full zip seira knit. 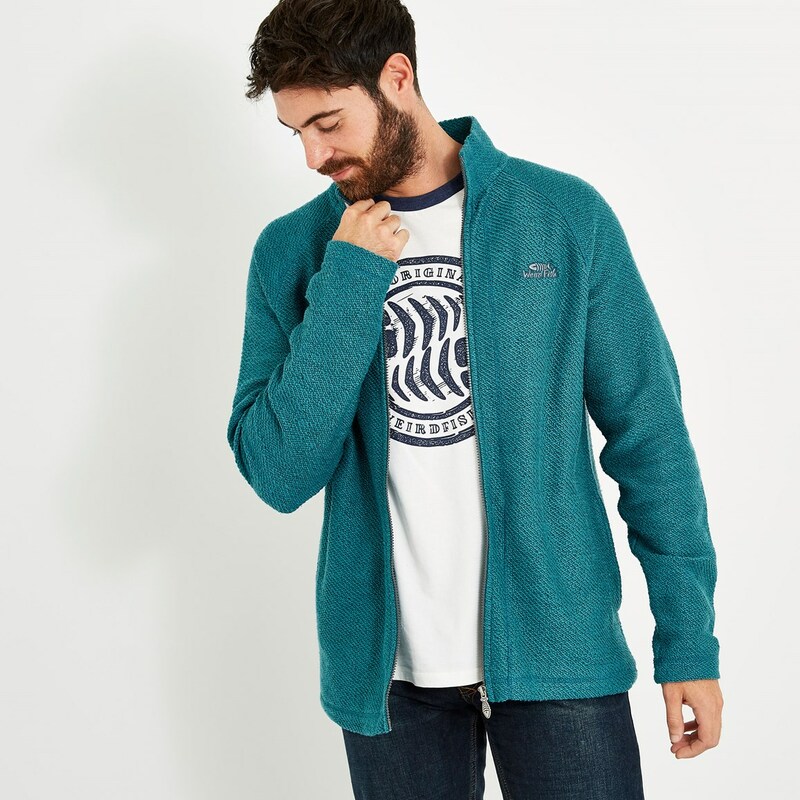 Made from 100% cotton, this jacket has been finished with a clever softener wash to ensure a luxuriously soft feel, making it brilliantly comfortable and perfect for all day wear. 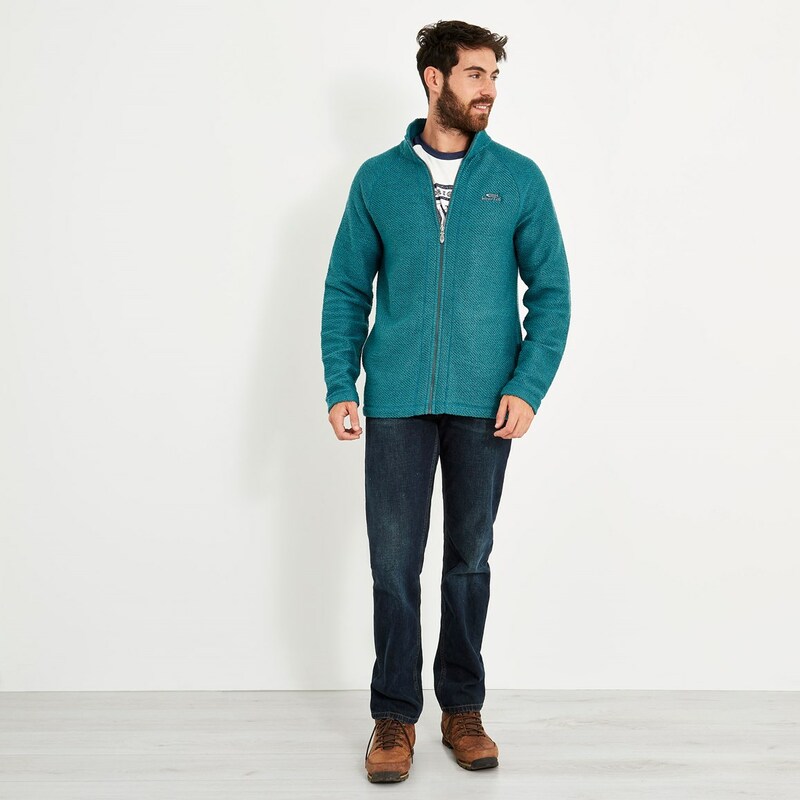 The Carna full zip seira knit will quickly prove itself as a reliable and super-comfortable jacket, perfect for time spent in changeable weather this season.